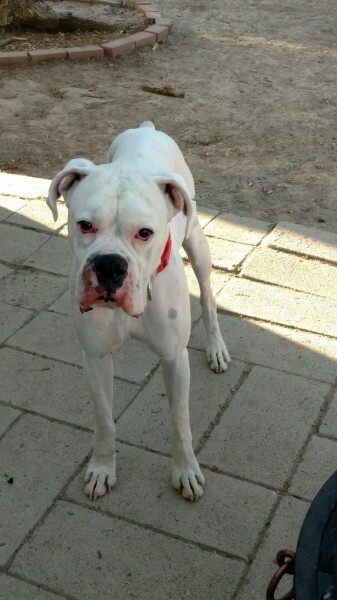 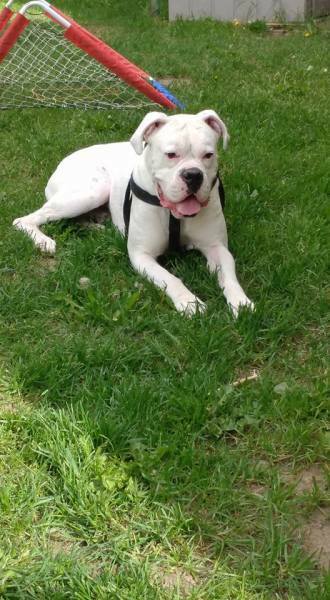 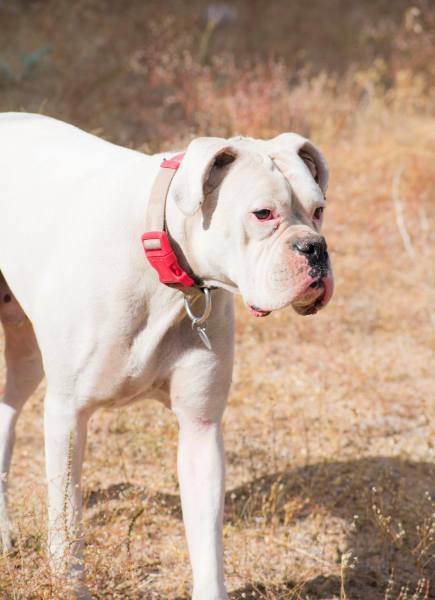 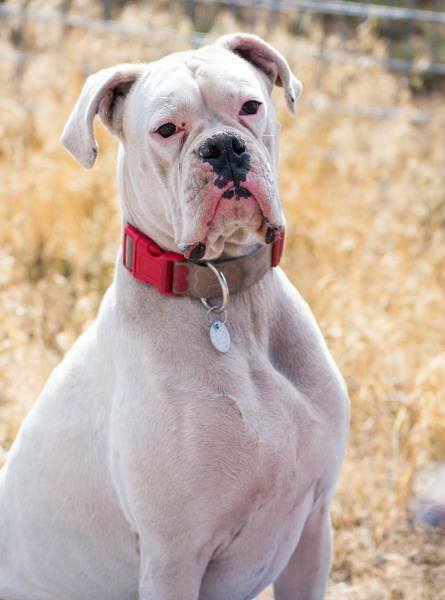 Brigham is a 5 yr old male boxer. 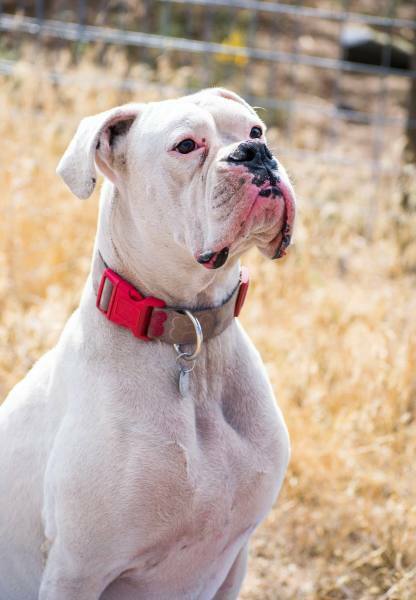 He was born deaf, but don't let that deter you! 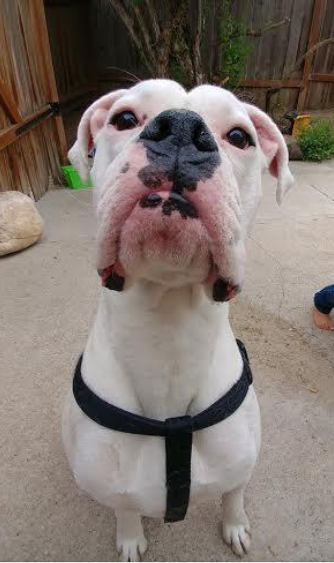 He is good with kids, housebroken, calm and has great manners! 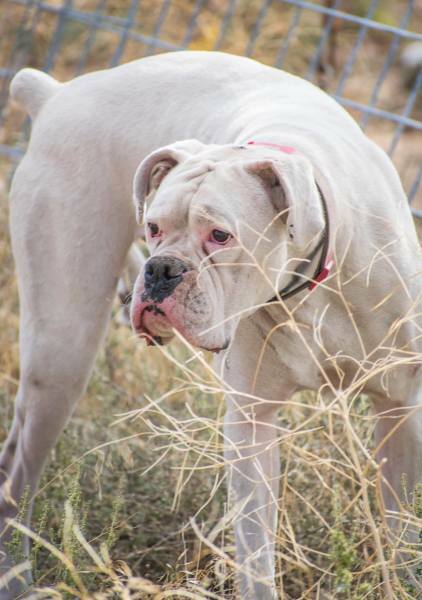 Although Brigham gets along with other dogs, he would prefer to be an only dog. 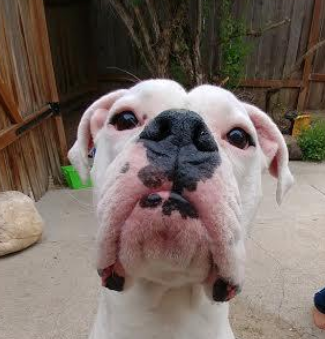 He loves his people far more than his furry friends!